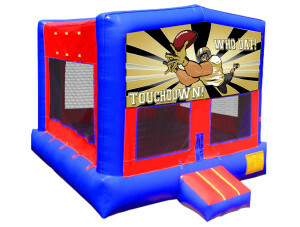 Lock-Ins AND MORE! 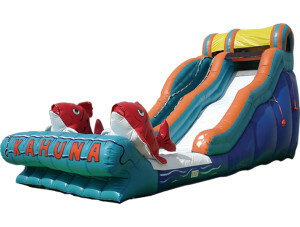 WE BRING FUN! 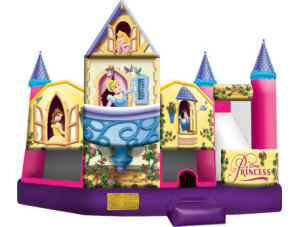 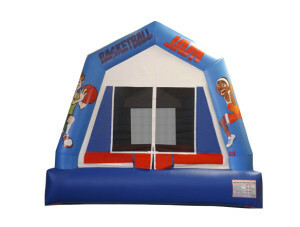 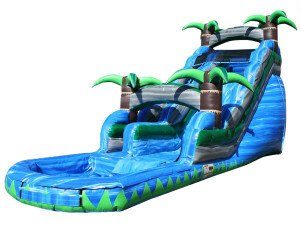 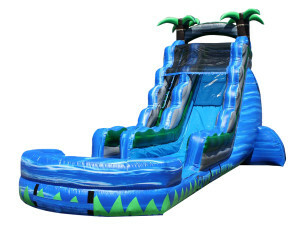 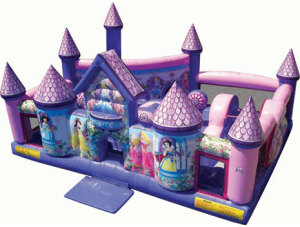 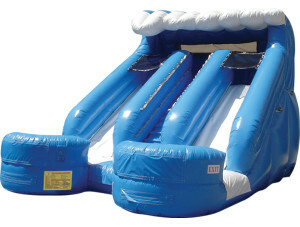 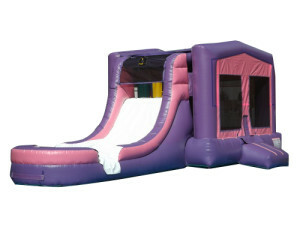 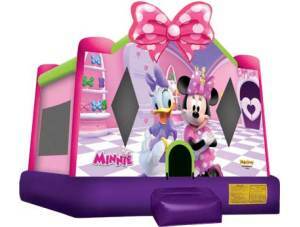 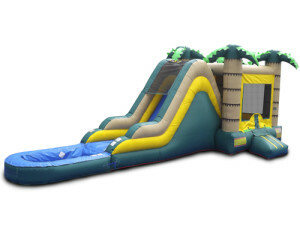 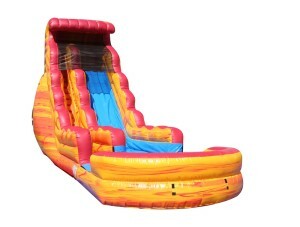 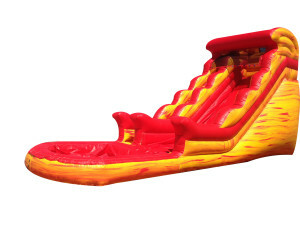 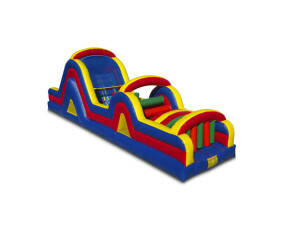 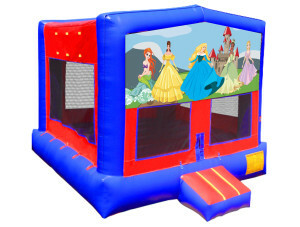 WE HAVE INFLATABLES FOR EVERY OCCASION! 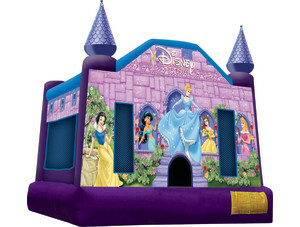 Every kid loves a party with a bounce house rental. 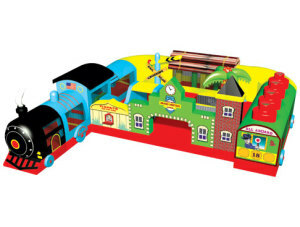 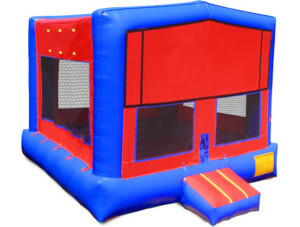 They are not only interactive, but they also provide an excellent outlet for children’s high energy levels. 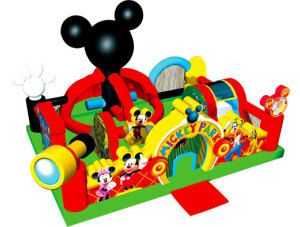 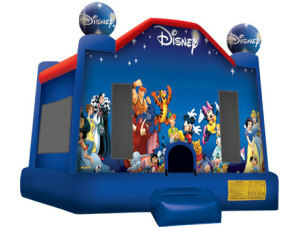 With the options available at Space Walk, your child can have a party or occasion that really stands out. 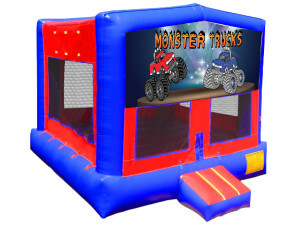 We serve residents across the nation who turn to us for suggestions and options for truly celebrating an event to its fullest. 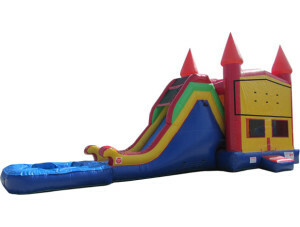 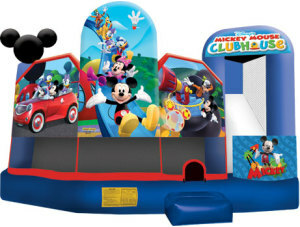 Give your kid a great party by turning to Space Walk of the Northshore & Slidell for an excellent inflatable rental. 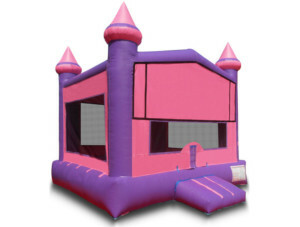 We are eager and happy to provide you with suggestions and to let you know about our renting process, and we look forward to helping you with your next event. 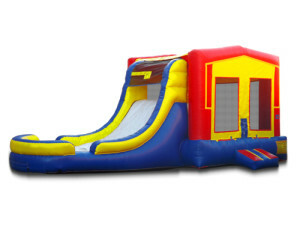 Call or email us today if you have any questions about our policies, pricing, or product options.